Okay, I’ll admit it. While many in America have a pre-occupation for everything Irish, I have a pre-occupation for everything Scandinavian. Perhaps it began as an undergrad student during British Lit I when I was introduced to the Viking tale “Beowulf,” story of a fearless Geat leader from Geatland, now part of modern day Sweden. Or maybe it was at an auction several years ago when I found a few Danish style kitchen chairs painted a glossy red that I later discovered were designed by Yngve Ekstrom Sibba. It definitely kicked into high gear once “Mad Men” began airing and folks at the shop wanted Mid-Century, most specifically in the Danish Modern style. I have had the pleasure of picking a house owned by a Finn named Marta, who sold me the most exquisite Swedish and Finnish glassware and some fantastic Van Gogh-esque oil paintings. And now when I go on a pick, my eye has refined itself to the sleek style of those Northernmost European countries. Jens Risom chairs grace the store front window. SIA art glass and Orrefors leaded crystal dishes are front case displays. I’ve been known to house incredible leather chairs designed by Norwegian master Odd Knutsen and I drool over Dansk items, especially those Quistgaard creations. 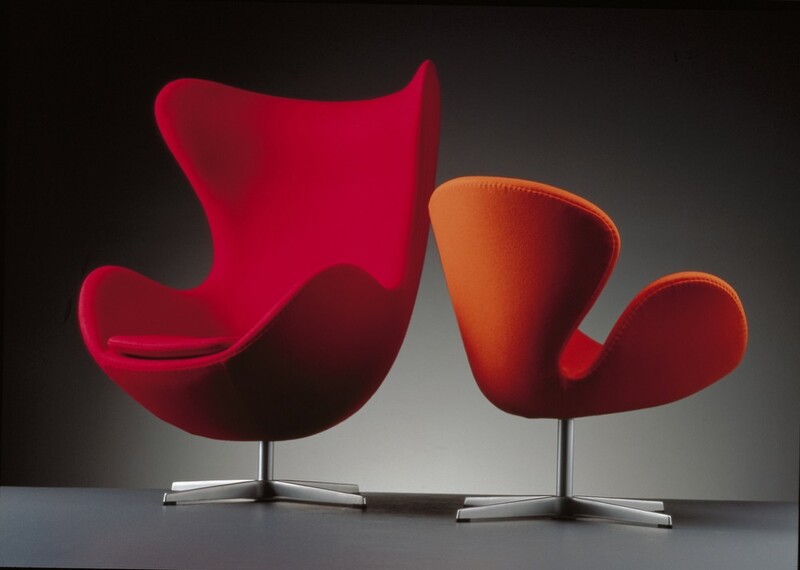 But I would be remiss if I didn’t include Eero Saarinen, Finnish architect and designer extraordinaire on my list. I could go on, but you get the point. So when other Americans are claiming that they have Irish ancestors and they revel in St. Patrick’s Day celebrations and other green beer gatherings, I’m going to stretch my heritage back to my mother’s German relatives, who may have actually been Dutch. I’ve got a shoe in for sure, though it may not be wooden. And yes, Holland isn’t actually part of Scandinavia, but it’s the closest I’m going to get. I’m a wanna be Scandinavian.